A town in a town, a state within a state. 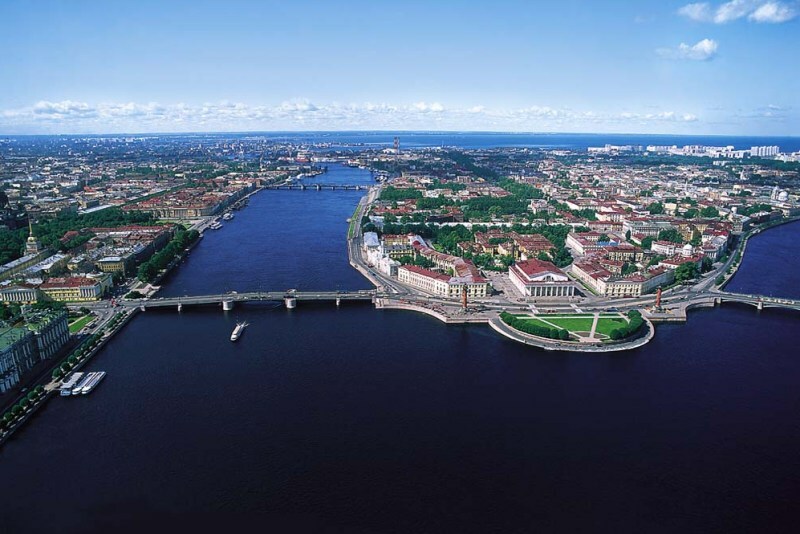 Explore the largest island in St. Petersburg, a home to a crazy mix of sailors, industrial workers, academics, artists and students. Probably, the best area for local eats too. Key features: 1920’s semi-defunct Soviet factory, University area, one of the finest embankments in town with its imperial palaces and exotic monuments, Academy of Fine Arts, the narrowest street in St. Pete’s, German quarter, St. Andrew’s church, local market, students’ hangouts. This tour is also available all year round by prior arrangement. To make such an arrangement write us an email at info@anglotourismo.com, telephone +7 921 989 47 22 (10.00 am - 6.00 pm) or book the tour with the help of the form below. 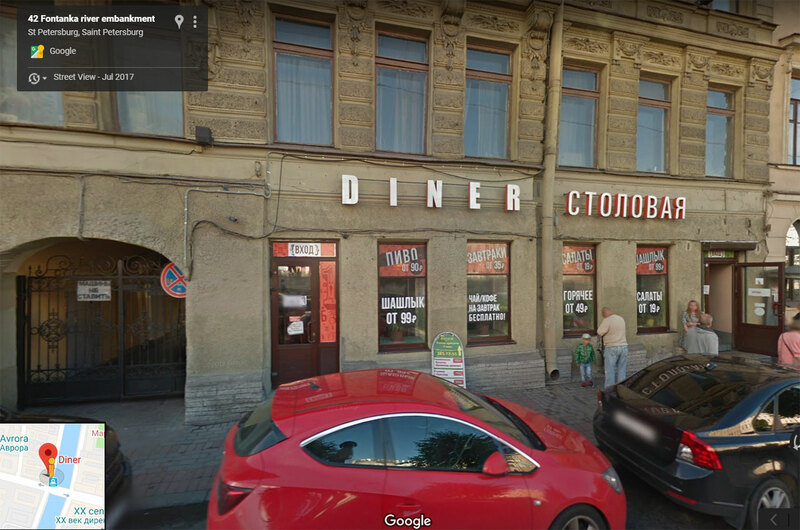 Meeting Point: Diner (Столовая) at 27 Nab. Reki Fontanki, right next to our boats dock (look it up on Google maps). Meet under the sign (on the photo) or inside if it's raining.